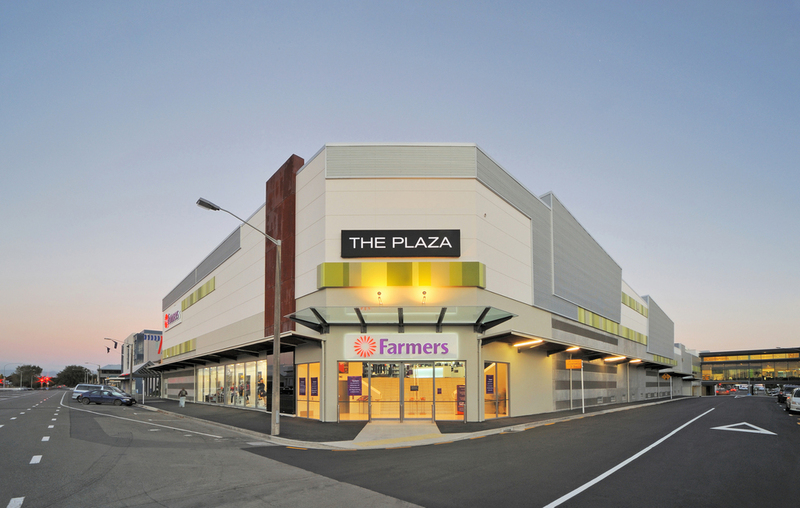 The Plaza’s design created an enticing retail asset and a valuable addition to Palmerston North’s city centre. The project, undertaken for asset owners, Kiwi Income Property Trust, aimed to provide a retail environment that would be a commercial success in its own right, while also adding real and lasting value to the city of Palmerston North. Located in the heart of Palmerston North, The Plaza is an important part of the city’s retail community. As well as providing a high quality shopping facility, its development brought together a series of fragmented buildings, giving greater value to the whole and the spaces in between. 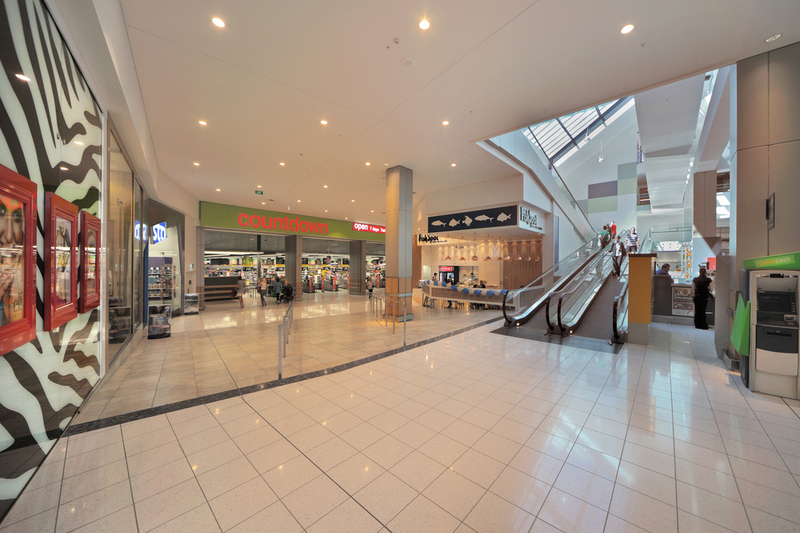 Where traditional shopping centres focus inwards, there was a concerted effort on the part of the design team to develop a space that would integrate well with neighbouring retailers. As a result, The Plaza acts as a funnel, connector and feeder for shoppers visiting the city. Incorporating a Farmers department store as the anchor tenant within The Plaza was a key aspect of the brief. An easy-to-navigate layout and more accessible parking were also implemented to improve both circulation flows and the overall shopping experience. Creating a sense of quality and design direction that would reflect positively on Palmerston North as a whole was an important part of the brief. With this in mind, the design team worked hard to deliver a functioning retail environment that works in its own right and adds real and lasting value as part of a wider retail context. Animated facades, and integrated signs and graphics were used to give the centre life and character, and add to the colour and excitement of the city. The building design also recognises pedestrian movement and scale in and around the building, and reduces conflict between pedestrians and traffic.